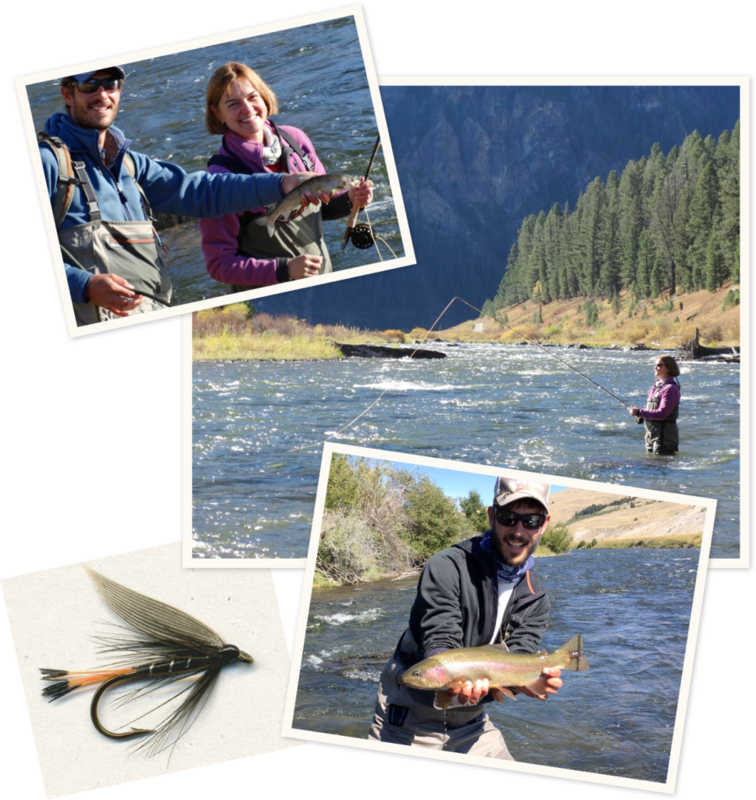 Wade the rivers with your guide and experience landing a beautiful trout while enjoying the scenery of Montana and Yellowstone. It’s a more intimate way to know the rivers. 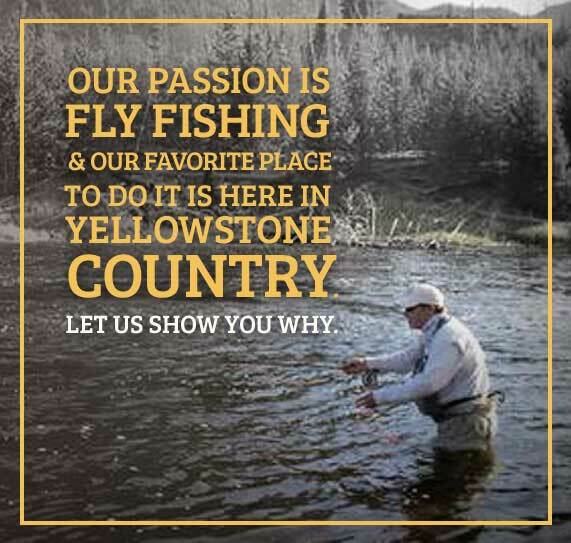 Walking or wading a river or stream is a fabulous way to enjoy the Yellowstone area’s fishing opportunities. In fact, since floating is not allowed, this is the only way to fish the moving waters in Yellowstone Park. Our full and half day walk trips are very flexible in nature, and allow you to plan your dream trip. 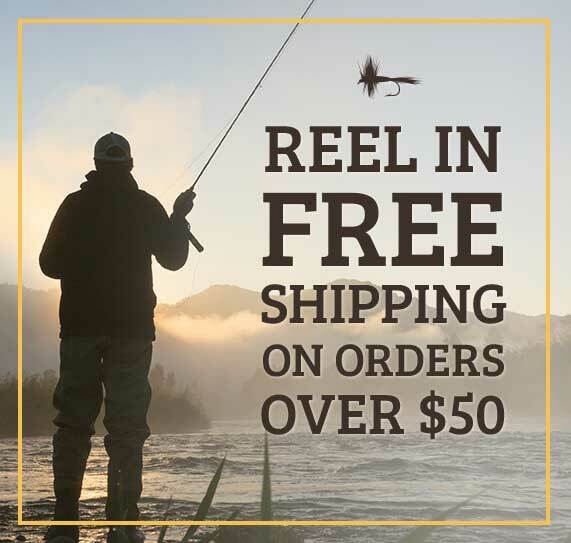 A full day trip allows you to sample the fishing on one or more rivers. Our wade trip destinations include the Madison, Firehole, Gallatin, Lamar, and Yellowstone Rivers, as well as Slough Creek and other small streams. 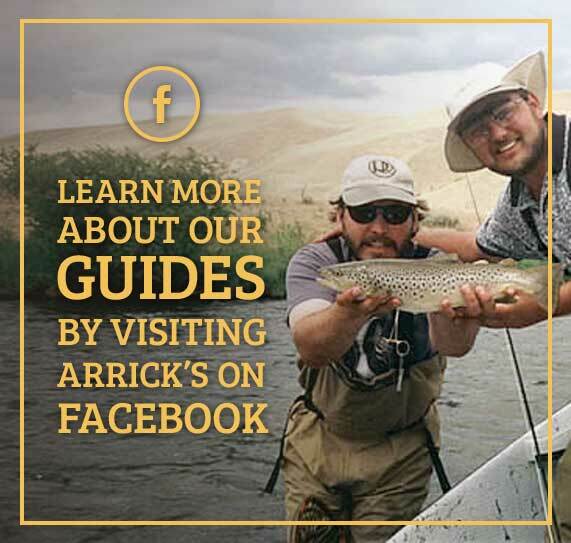 Because you receive more personal attention from the guide, walk trips are ideal for beginning anglers or those who wish to improve their fly fishing skills.